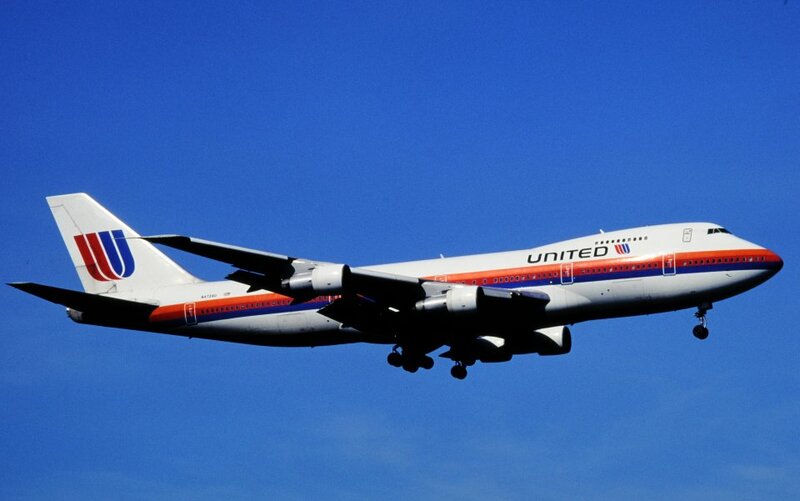 24 February 1989: At 01:52:49 HST, United Airlines Flight 811 was cleared for takeoff from Honolulu International Airport (HNL), enroute to Auckland International Airport (AKL) and onward to Sydney, Australia (SYD). On board were 337 passengers and 18 crew members. The airliner was under the command of Captain David Cronin, with First Officer Gregory Slader and Second Officer Randal Thomas. 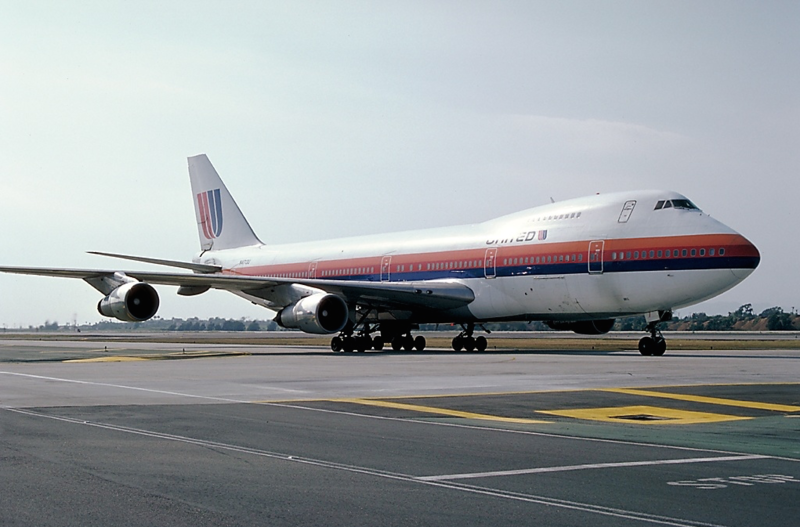 The airliner was a Boeing 747-122, serial number 19875, registered N4713U. 16 minutes after takeoff, about 60 miles (97 kilometers) south of Honolulu, the 747 was climbing through an altitude of 22,000 feet (6,705 meters) at 300 knots (345 miles per hour/556 kilometers per hour) when, at 02:09:09 HST, the cargo door on the lower right side of the fuselage, just forward of the wing, failed, blowing outward. Explosive decompression blew a huge hole in the fuselage. Ten passenger seats were carried away along with nine passengers. A flight attendant was nearly lost, but was dragged back inside by passengers and crew. Debris damaged the two engines on the right wing, causing them to lose power. Flames were visible. Both engines had to be shut down. Flight 811 declared an emergency, began descending and dumping fuel to reduce the airliner’s weight for an emergency landing. The 747 turned back toward Honolulu. Because the wing had also been damaged, the flaps could not be fully extended and this required a much higher than normal approach speed. The 747 touched down at approximately 200 knots (230 miles per hour/370 kilometers per hour). 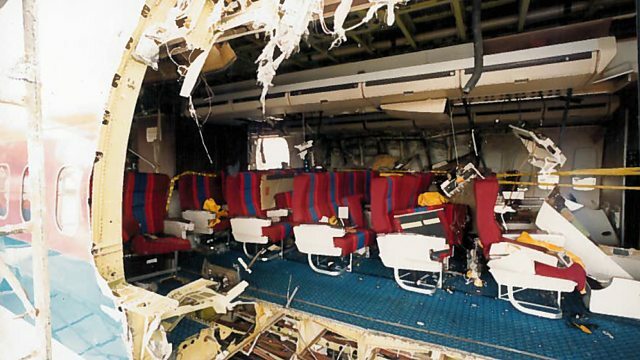 After coming to a stop, Flight 811 was completely evacuated within 45 seconds. Every flight attendant suffered some injury. 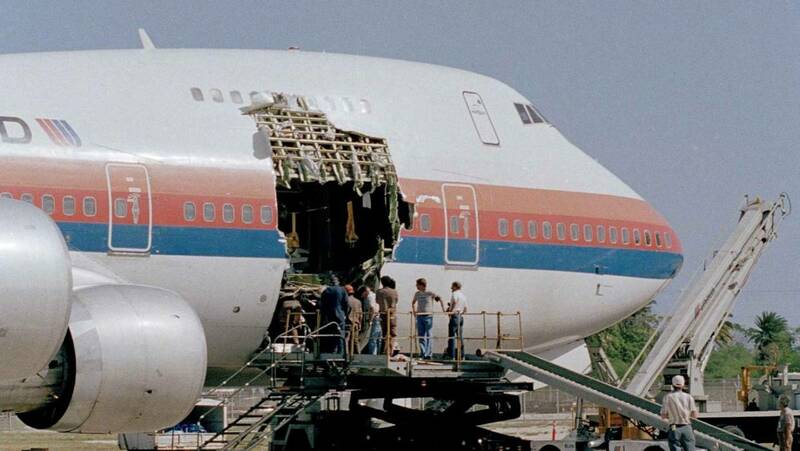 The cause of the cargo door failure was determined to be a faulty design, combined with a short in the 747’s electrical system. The door was recovered by a U.S. Navy deep sea submersible from a depth of 14,100 feet (4,298 meters). 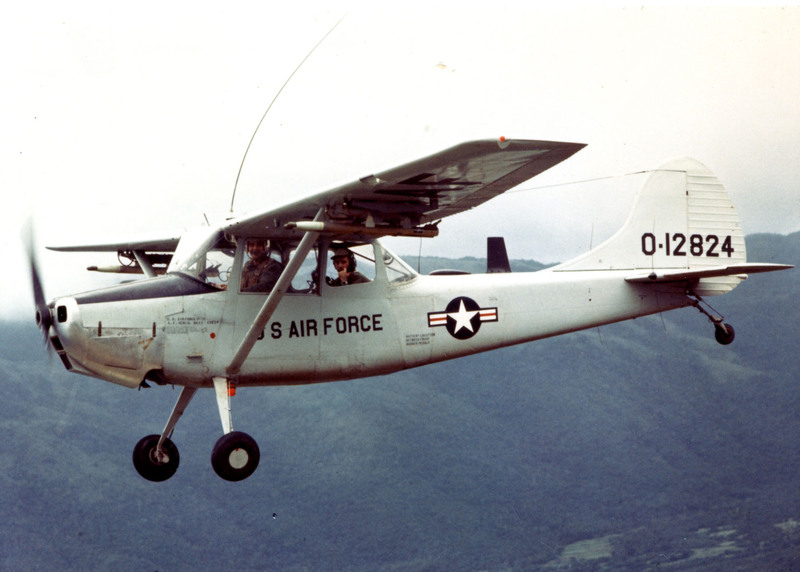 N4713U made its first flight 20 October 1970 and had accumulated 58,814:24 flight hours and 15,027 cycles prior to takeoff from Honolulu. 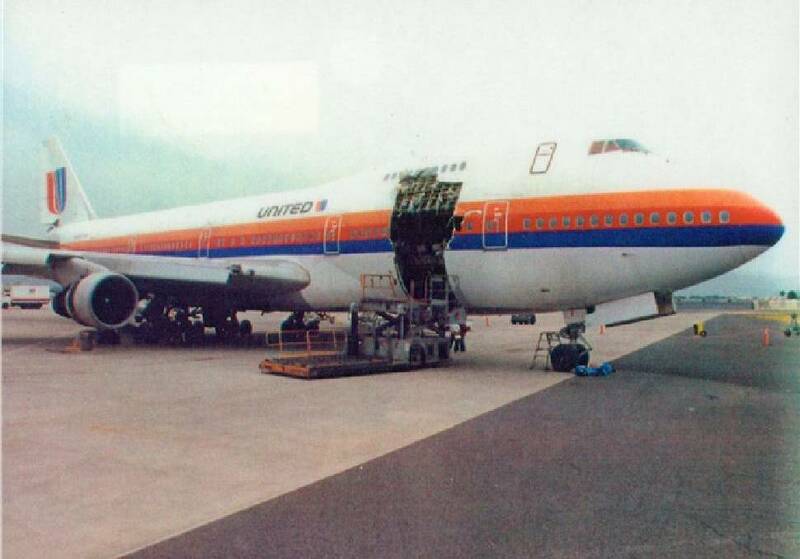 It was repaired at a cost of $14,000,000 and then returned to service, re-registered N4724U. 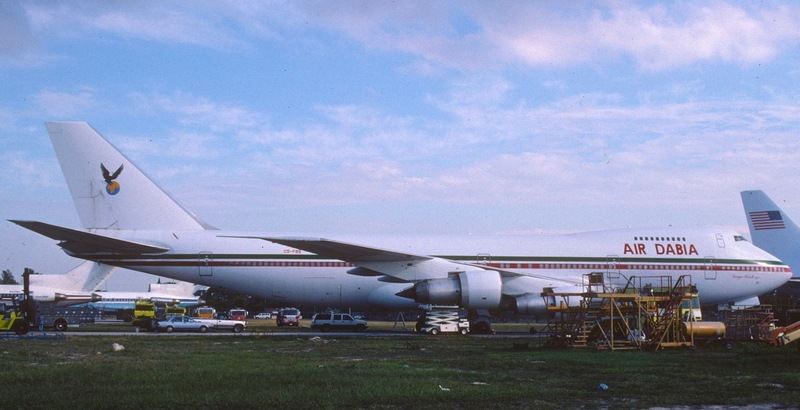 In 1997, 19875 was sold to Air Dabia and assigned registration C5-FBS. It has since been scrapped. Captain David M. Cronin died 6 October 2010 at the age of 81 years. 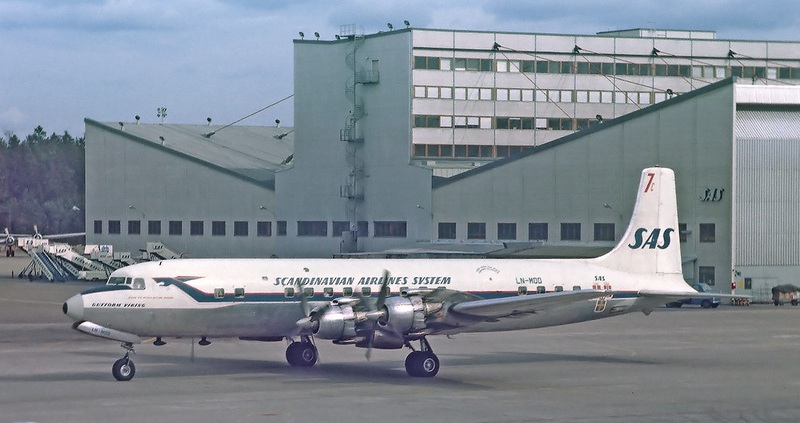 24–25 February 1957: Scandinavian Airlines System began flying regularly scheduled passenger flights from Copenhagen to Tokyo, via the North Pole, with the new Douglas DC-7C Seven Seas airliner, LN-MOD, named Guttorm Viking. The route of flight was Copenhagen, Denmark to Anchorage, Alaska, and onward to Tokyo, Japan. 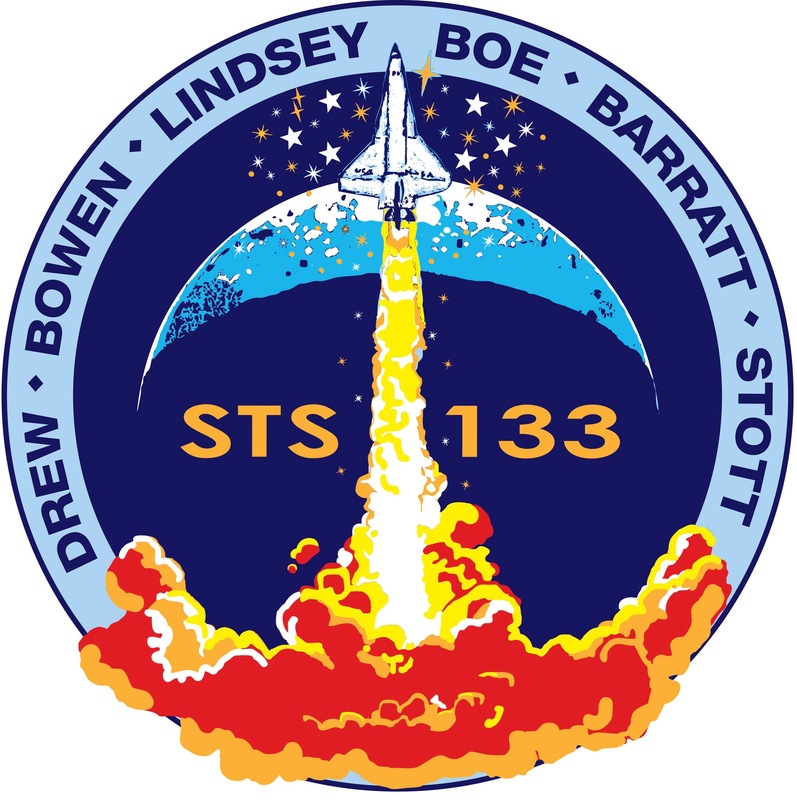 The airliner took of at 11:35 a.m. local time (11:35 UTC). 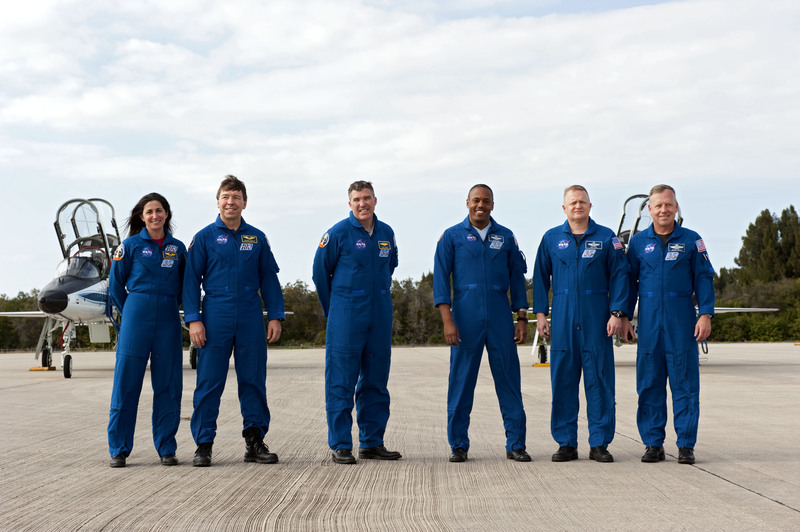 The flight crew included Captain Hedell Hansen and Captain Kare Herfjord. The polar route cut 2,000 miles (3,219 kilometers) and took a total of 32 hours, rather than the previous 50 hour flight. The airliner returned on February 28, after 71 hours, 6 minutes. Scandinavian Airlines System (SAS) had invited hundreds of media representatives and more than a thousand others to attend the send off from Københavns Lufthavn, Kastrup. To ensure that there were no problems to delay the departure, a second fully-fueled and serviced DC-7C was standing by. There were 47 passengers aboard the Guttorm Viking, including Prince Axel of Denmark, and Thor Heyerdahl (Kon-Tiki). Reidar Viking carried 45, with the Prince and Princess Mikasa of Japan. Guttorm Viking made a refueling stop at Anchorage, Alaska, landing at 2:22 a.m. (07:22 UTC, and departing on schedule at 9:00 a.m. (14:00 UTC). It landed at Tokyo at 8:15 a.m., 26 February, Japan Standard Time (23:15, 25 February, UTC), 15 minutes ahead of schedule. The elapsed time of the flight was 32 hours, 31 minutes. Reidar Viking landed at Copenhagen at 8:45 a.m. local time, Monday 24 February (08:45, 24 February, UTC), 35 hours, 40 minutes after departing Tokyo. The airliner had to make an additional fuel stop at Oslo, Norway, because of unexpected headwinds. 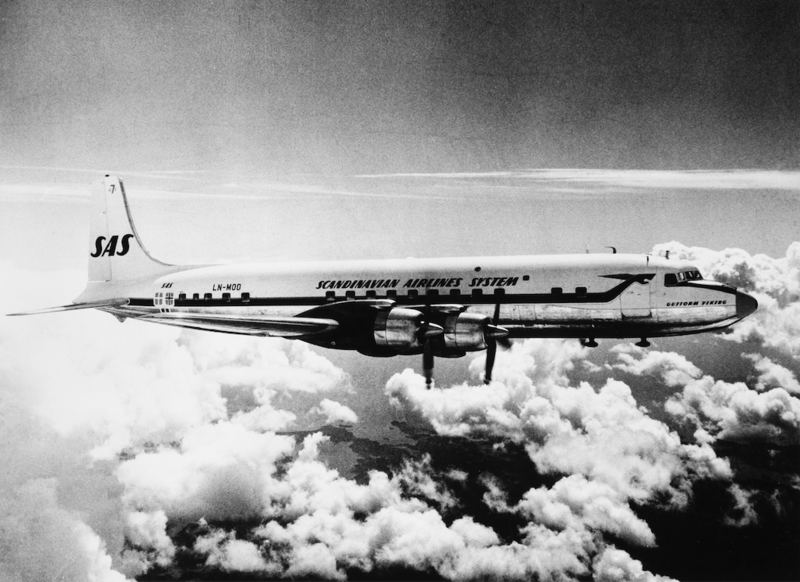 The DC-7C Seven Seas was the last piston-engine airliner built by Douglas Aircraft Company, intended for non-stop transcontinental and transatlantic flights. 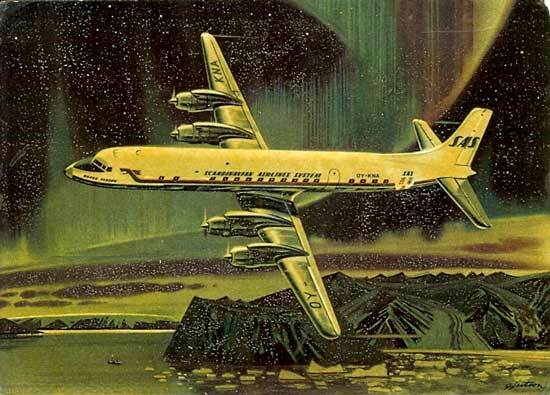 The DC-7 combined the fuselage of a DC-6 with the wings of a DC-4. The DC-7C version had 5 feet (1.524 meters) added to the wing roots for increased fuel capacity. By moving the engines further away from the fuselage, aerodynamic drag was reduced and the passenger cabin was quieter. The DC-7 had an extra 40-inch (1.016 meters) “plug” added to the fuselage just behind the wing. The DC-7C added another 40-inch plug ahead of the wing. The engine nacelles were also lengthened to provide room for additional fuel tanks. 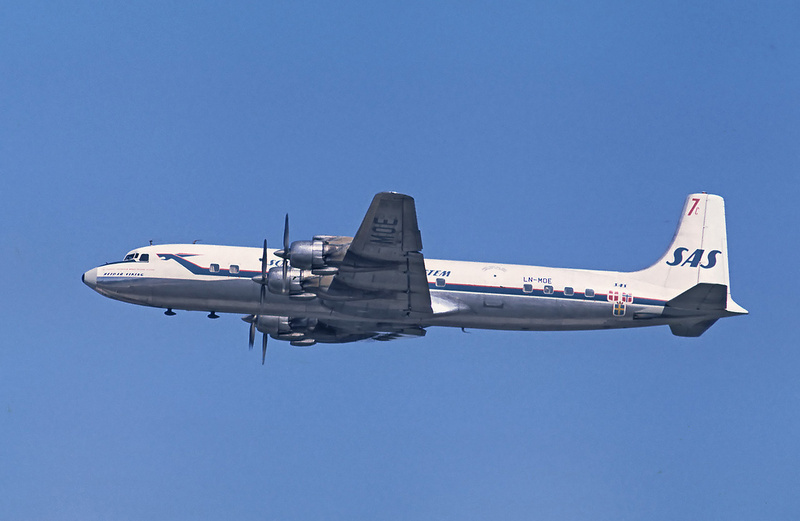 The DC-7C was operated by two pilots, a navigator and a flight engineer. It had a maximum capacity of 105 passengers, requiring 4 flight attendants. The airliner was 112 feet, 3 inches (34.214 meters) long with a wingspan of 127 feet, 6 inches (38.862 meters) and an overall height of 31 feet, 10 inches (9.703 meters). The empty weight was 72,763 pounds (33,005 kilograms). 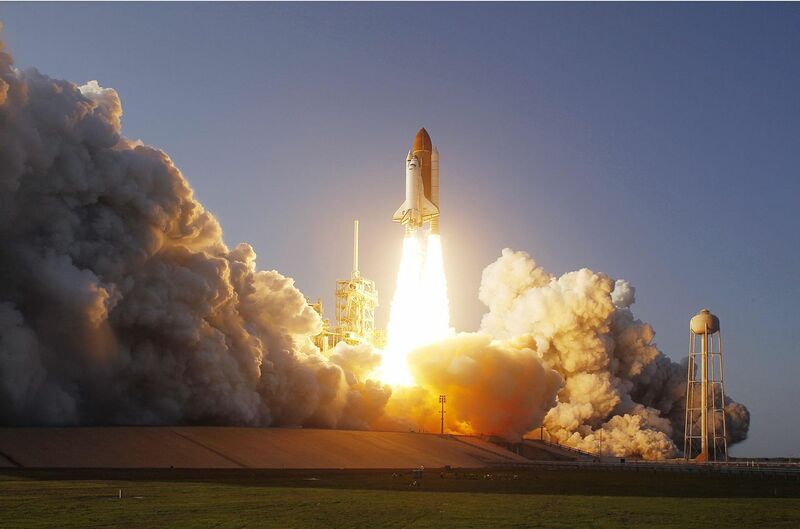 The maximum takeoff weight was 143,000 pounds (64,864 kilograms). The Seven Seas was powered by four 3,347.662-cubic-inch-displacement (54.858 liter) air-cooled, supercharged, fuel-injected, turbocompound Wright Aeronautical Division Cyclone 18 988TC18EA1 or -EA3 two-row, 18-cylinder radial engines (also known as the Duplex-Cyclone), with a Normal Power rating of 2,800 horsepower at 2,600 r.p.m., and 3,700 horsepower at 2,900 r.p.m for takeoff. (A turbocompound engine uses exhaust-driven power recovery turbines to increase power to the crankshaft through a fluid coupling. This increased the engine’s total power output by approximately 20%.) The Cyclone 18 engines drove 13 foot, 11 inch (4.242 meters) diameter, four-bladed, Hamilton Standard Hydromatic 34E60 full-feathering, reversible-pitch, constant-speed propellers through a 0.4375:1 gear reduction. The 988TC18EA1 was 7 feet, 5.53 inches (2.274 meters) in long, 4 feet, 10.59 inches (1.437 meters) in diameter, and weighed 3,645 pounds (1,653 kilograms). 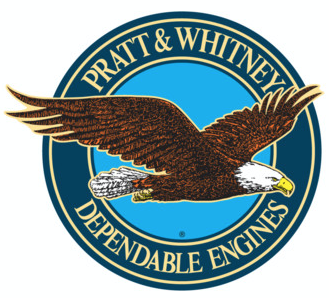 These engines gave the airliner a cruise speed of 308 knots (354 miles per hour/570 kilometers per hour) at 23,500 feet (7,163 meters). The service ceiling was 28,400 feet (8,656 meters) and maximum range was 4,900 nautical miles (5,639 statute miles/9,075 kilometers). 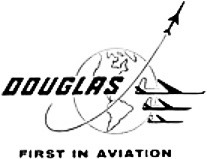 Douglas built 122 DC-7C airliners from 1956 to 1958. Scandinavian Airlines System bought 14 of them. The arrival of the Boeing 707 and Douglas DC-8 turbojet-powered airliners soon made these piston-driven propeller airliners obsolete. Many were converted to freighters, but most were scrapped after only a few years service. Guttorn Viking and Reidar Viking were both scrapped in 1968. ¹ SAS announced that the Guttorm Viking passed the North Pole at 21:37 G.M.T. and the Reidar Viking at 21:43 G.M.T. The planes met at 21:40 G.M.T. Early in January the Chief of the Army Air Service announced that on Feb. 22 an attempt would be made to cross the United States by airplane in a period of twenty-four hours, thus establishing a new trans-continental speed record. The original schedule called for a flight of 2,079 miles, from Rockwell Field, San Diego, Calif., to Pablo Beach, Jacksonville, Fla., with a stop at Ellington Field, Houston, Tex. This would have cut the journey into two legs of 1,275 miles and 804 miles, respectively. Lieut. William D. Coney, 91st Aero Squadron was to make the flight from the west, while Lieut. Alexander Pearson was to start from the east, both flying specially rebuilt D.H.-4 army airplanes. 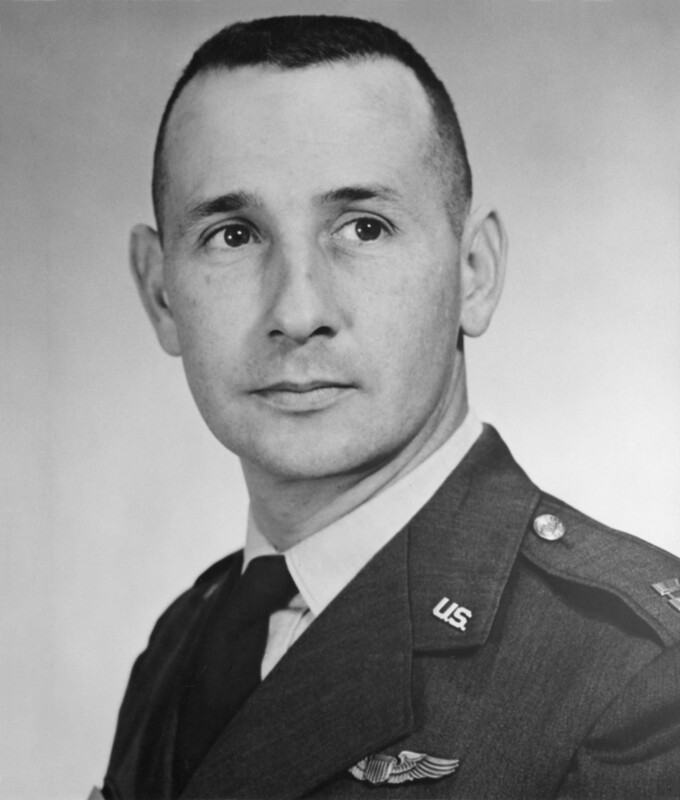 Shortly before the flight it was announced that Lieutenant Coney would stop at Love Field, Dallas, Tex., instead of at Ellington Field, because the former affords more complete repair facilities. 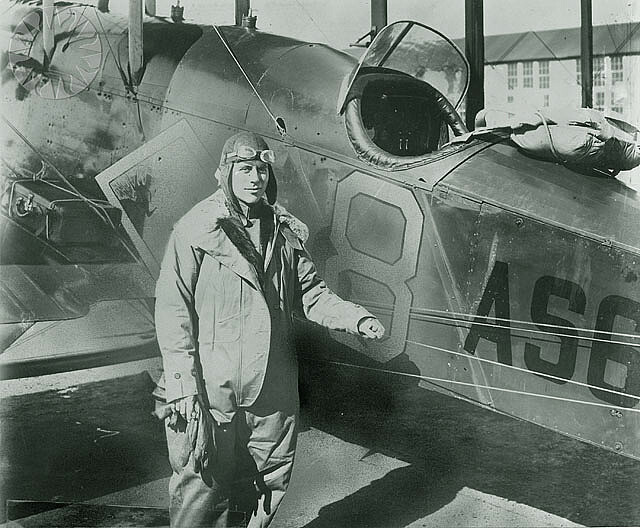 Lieutenant Coney took off from at Rockwell Field at 7 p.m. in his attempt to cross the United States within twenty-four hours. 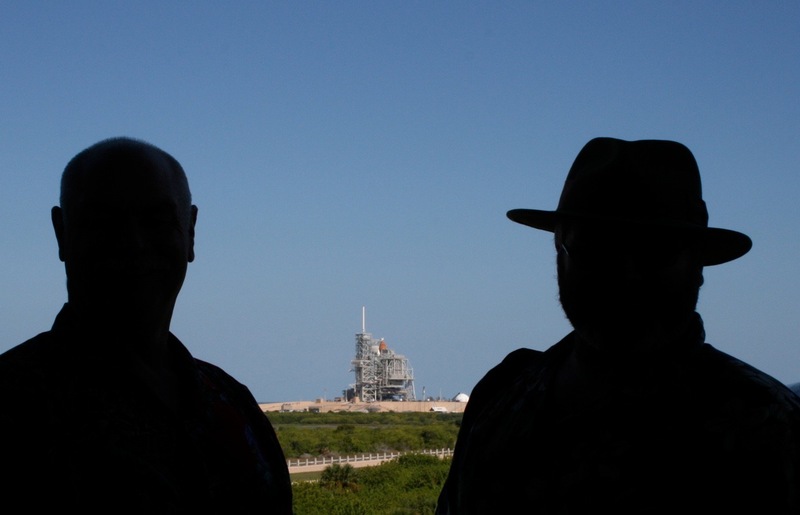 He carried, beside a package of official mail from the commander of the San Diego naval air station to the commander of the Pensacola naval air station, two bottles of hot coffee and 4 lb. of chocolate. The use of the hot liquid was particularly advisable in view of the all-night trip, where drowsiness might have fatal results. The following morning, having outridden heavy snow and rain storms over New Mexico, the pilot was forced to land owing to a shortage of fuel at Bronte, Tex. There he experienced difficulty in re-fueling and the gasoline he finally obtained was of such inferior grade that the Liberty engine refused to start. Delay in getting high grade gasoline kept Lieutenant Coney on the ground until nightfall, when he again took off, risking a second all-night flight in a dogged attempt to make good his loss of time. 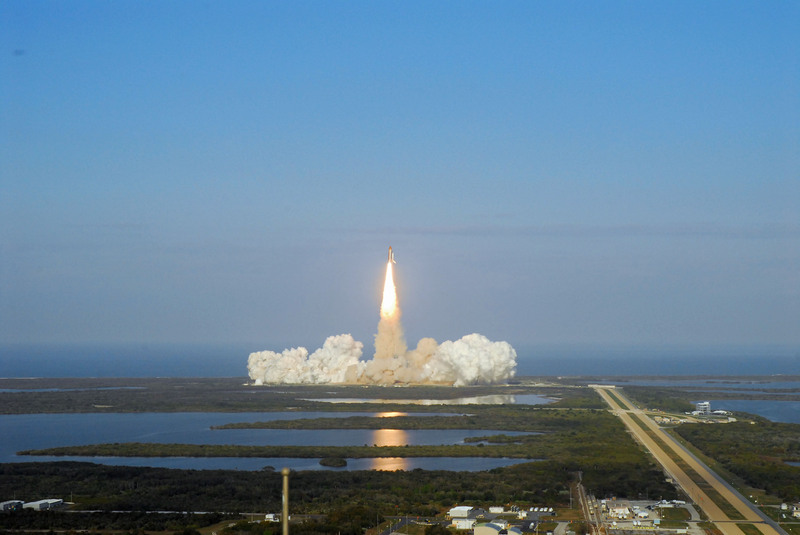 His efforts were rewarded by success when he landed on the morning of Feb. 24 at 7:27 a.m. at Pablo Beach, having spanned the United States in 22 hr. 30 min. flying time. The total elapsed time from coast to coast was, owing to fuel shortage, 36 hr. 27 min. In discussing the journey Lieut. 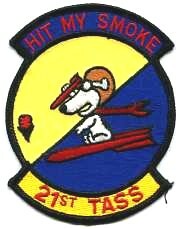 Coney states that he attained the greatest height when passing over the Mississippi River, when he rose to 17,000 feet to escape a heavy fog. In passing over the Rockies, although believing himself high enough to miss any treacherous mountains, he almost sent his De Haviland against a snow capped peak which he barely saw in time to pass around. He was making 200 m.p.h. at the time. Lieut. Pearson had less luck in his attempt, for he experienced engine trouble en route and had to land for repairs. This required too much time to make it worth while resuming the flight. Sec. Lieut. William D. Coney, Air Service, was born in Atlanta, GA., on Nov. 21, 1893. His education was received at the Georgia Institute of Technology. The month after the United States engaged in the war—in May, 1917—Lieutenant Coney entered the first Officers’ Training Camp at Fort McPherson, Georgia, from which camp he was transferred to the Aviation Ground School at the Georgia Institute of Technology on July 10, 1917. On Sept. 8 of the same year he was sent to Essington, Pennsylvania, where he received flying training. 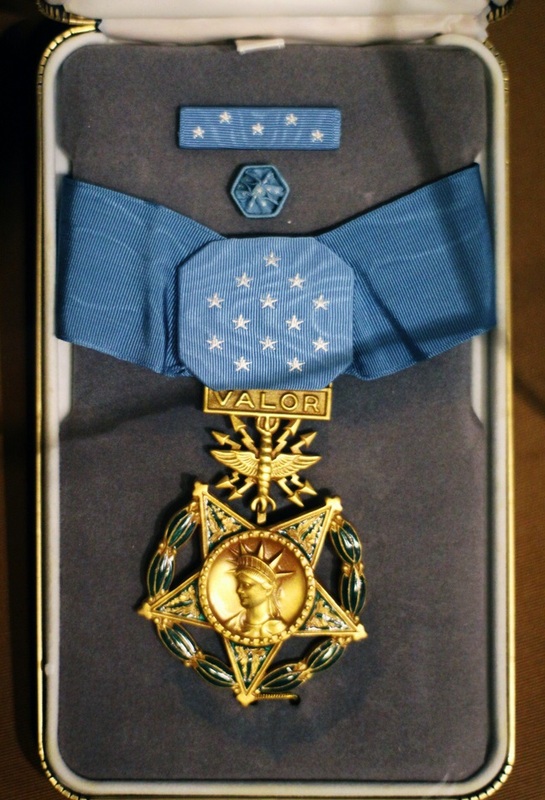 During the latter part of Oct., 1917, he was sent to Kelly Field, San Antonio, Texas, where after graduating on Jan. 8, 1918, he received a commission as Second Lieutenant in the Air Service. At Kelly Field he acted as flying instructor from the date of his graduation until Oct. 1918, when he received orders to proceed to a port of embarkation in New York preparatory to going over seas for active military duty. Due to the signing of the armistice, however, orders covering his sailing were revoked and he was sent to Carlstrom Field, Arcadia, Fla., on Dec. 22, 1918. Here he again acted as flying instructor, and was also a member of the Testing and Engineering Department a this field. Ordered to Washington on May 15, 1919, Lieutenant Coney served as a member of the Information Group in the office of the Chief of Air Service until Feb 8., 1920. 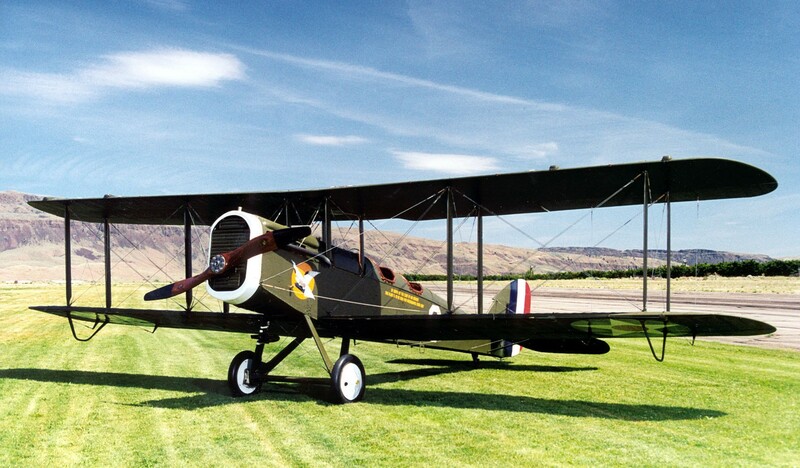 At this time he was sent to Mather Field, Sacramento, Calif., where he was assigned to the 91st Aero Squadron, of which he has been a valuable officer up to the present time. Lieutenant Coney has rendered efficient service on duty with a detachment of the 91st Squadron in the southern part of the state in connection with the aerial border patrol operating between the United States and mexico. 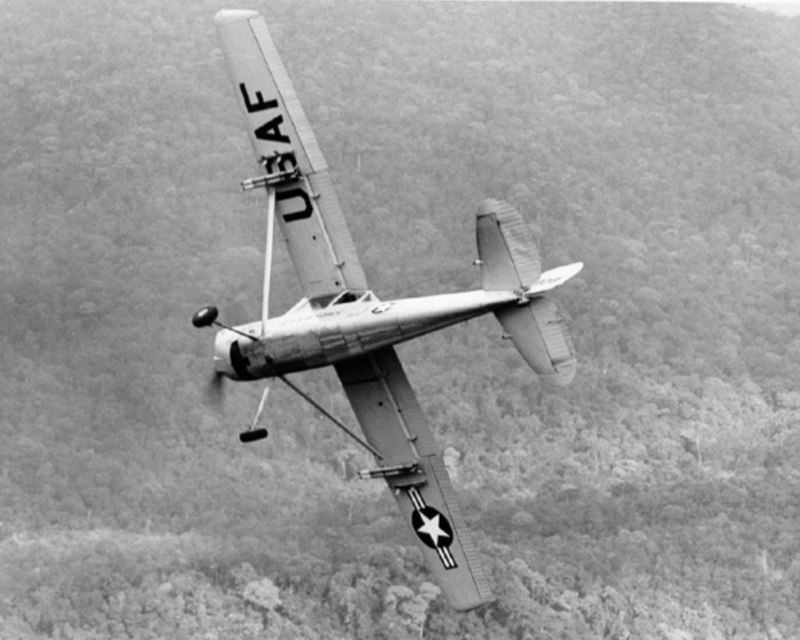 He further proved his value to the Air Service by accomplishing exceptionally fine work during the past season as an aerial forest fire patrol pilot operating out of Medford, Ore.
— Aviation and Aircraft Journal, Volume X, No. 11, March 14, 1921 at Pages 332–333. —Famous First Flights That Changed History: Sixteen Dramatic Adventures, by Lowell Thomas and Lowell Thomas, Jr., Lyons Press, 2004, Chapter IV at Page 51. — Aviation in the U.S. Army 1918–1939, by Maurer Maurer, Office of Air Force History, Washington D.C., 1987, Chapter XI at Page 177. William DeVoe Coney was born at Atlanta, Georgia, 20 November 1893. He was the third child of Edgar Fairchild Coney, a coal dealer, and Martha Ann Dillon Coney. Lieutenant William DeVoe Coney was buried at Palmetto Cemetery, Brunswick, Georgia.